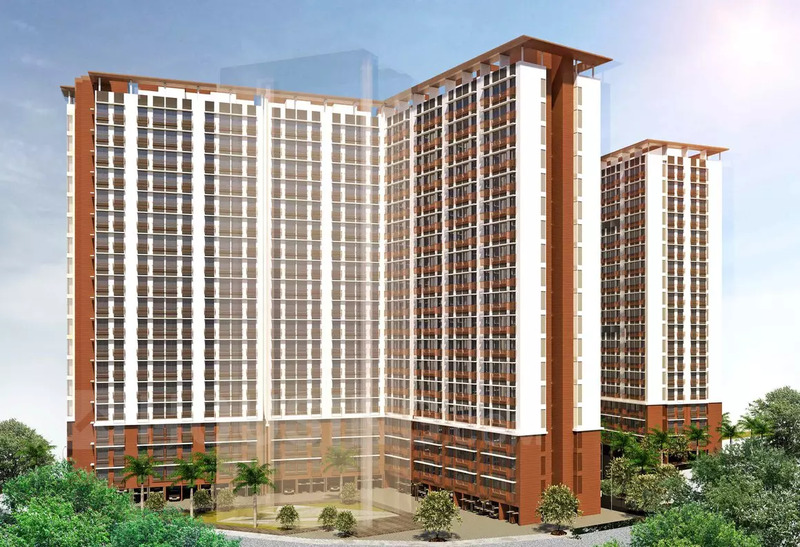 Welcome to a world where there’s more than enough space for all your indulgences. 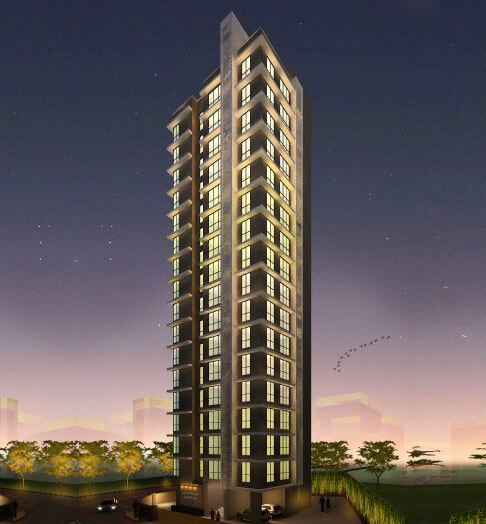 Presenting Runwal Serene – a residential project where comfort and convenience is in every step of the way. 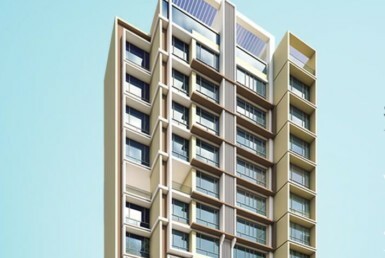 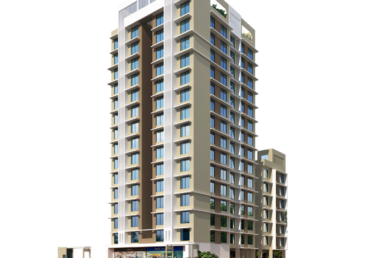 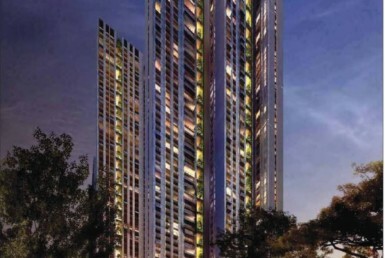 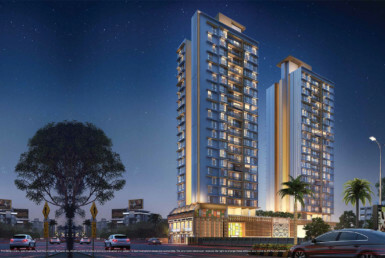 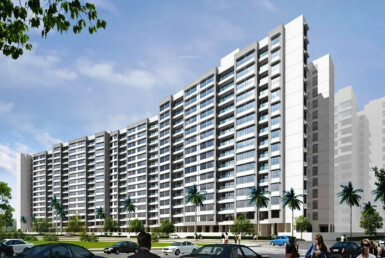 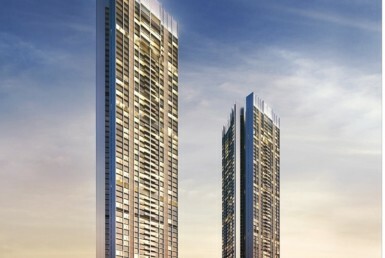 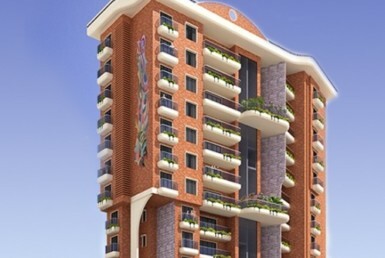 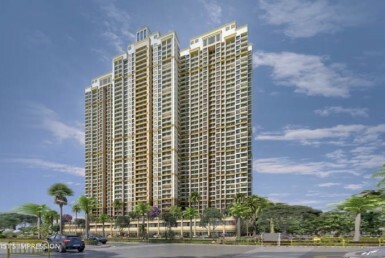 The development is located at Govandi, just 10 minutes from the vibrant locale of Chembur.